Big legends cast big shadows. 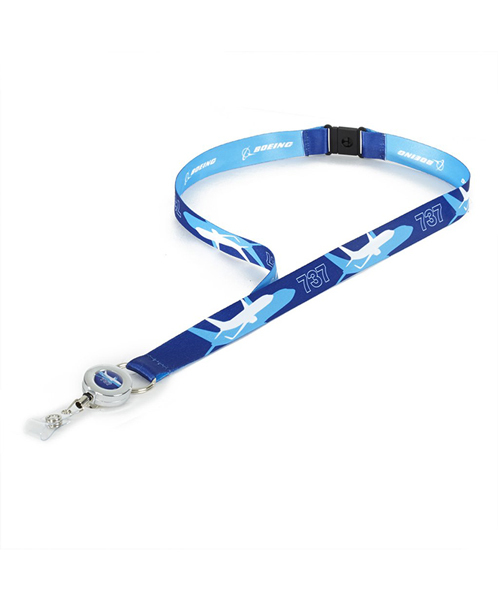 This contemporary lanyard features your favorite Boeing 737 imprinted in bold colors on a smooth polyester band. It features a matching epoxy/metal badge reel and breakaway clasp for safety.  Measures 0.79"W x 37.8"L.